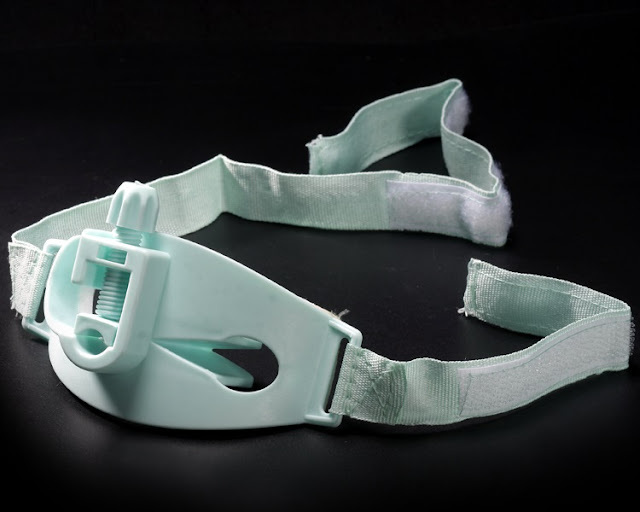 ET Holder is used to securely fasten the Endotracheal Tube without risk of being extubated accidentally. Oral Suction is also possible with the help of the vent specially provided for the purpose. Suction Catheter and ET Tube appearing in the images are only for illustration purpose and are not supplied together.